Party City will sell Halloween-themed products through Amazon in a pilot program that could expand through the winter holidays, the retailer announced on Thursday. The party goods retailer said the partnership will focus on Halloween costume sales, though some other products will also be made available. If sales are strong, Party City will also sell Christmas and New Year’s-themed products on Amazon later this year, with the potential for further promotions in 2019. “The Amazon pilot we are launching will complement PartyCity.com’s category leading capabilities and serve to advance our overarching strategy of having Party City products available to consumers wherever they choose to shop,” Party City CEO James Harrison said in a statement, adding that the Amazon deal will help the retailer attract new customers, especially millennials. Party City shares were up about 1% in trading Thursday. The pilot program will unfold weeks after Party City said it would launch about 50 pop-up stores throughout the U.S. that will stay open from September through the holiday season. The stores, which will be called “Toy City,” were announced just before Toys “R” Us shuttered its last remaining stores as part of its liquidation proceedings. 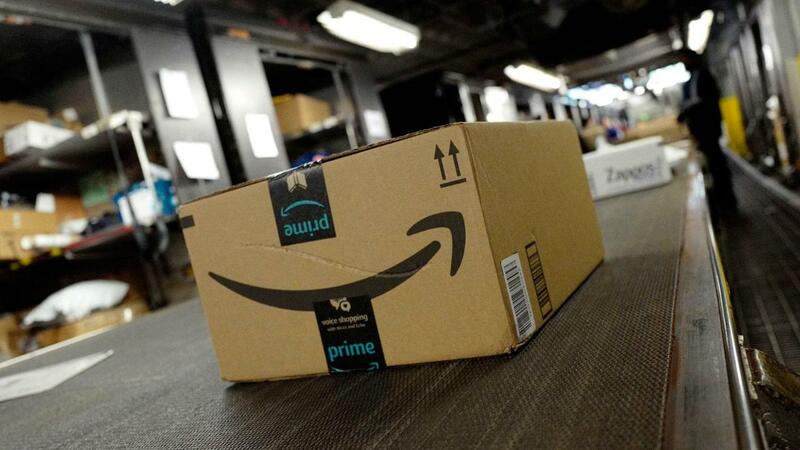 Amazon has established a number of partnerships with prominent retailers in recent months, including Nike and Kohl’s.